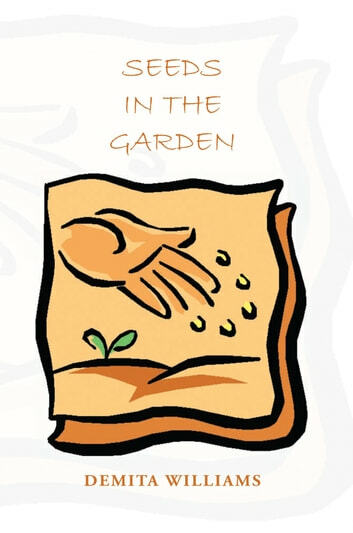 Seeds in the Garden offers a word for whatever situation you may be faced with in life. In this collection of poetry, you will find strength, encouragement, and a word to brighten your day or a love ones day. 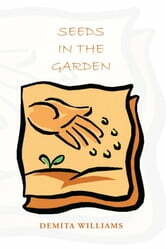 Seeds in the Garden is truly a book to add to your collection. It is poetry unlike any poetry you have ever read before. The author captures your attention and takes you into her world, and her most intimate thoughts with the use of poetic dialect. This book will be a topic of discussion for generations to come.